A photographic account of an epic four-month long journey around the entire globe. Over the 42,000+ miles traveled, photographer John Christian Murillo documents exotic landscapes with his keen eye for grand scenery. 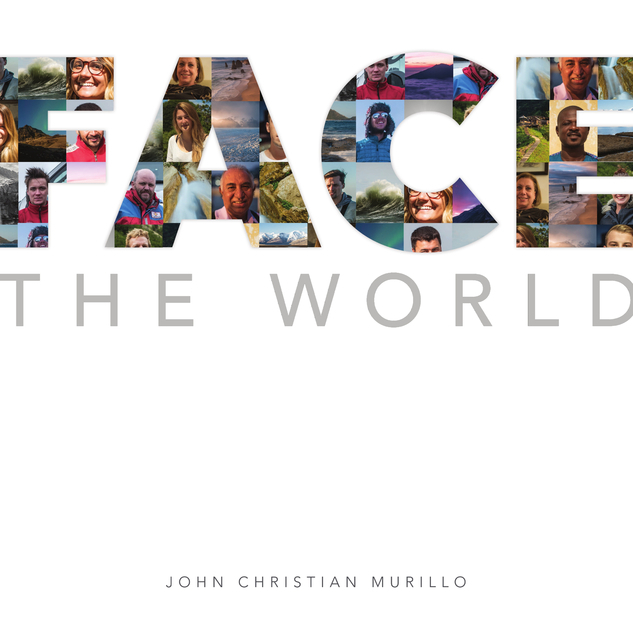 However, Murillo also turned a special focus in this book to document the lives of people that helped make this journey a life-changing experience. Open this book and discover how the portraits of these people intimately reflect the landscape images surrounding them. This 76 page large-format 12"x12" book is available in the highest quality ProLine Pearl Archival Quality photo paper.